Metro Transit is testing a new initiative to improve the transit experience on local routes. 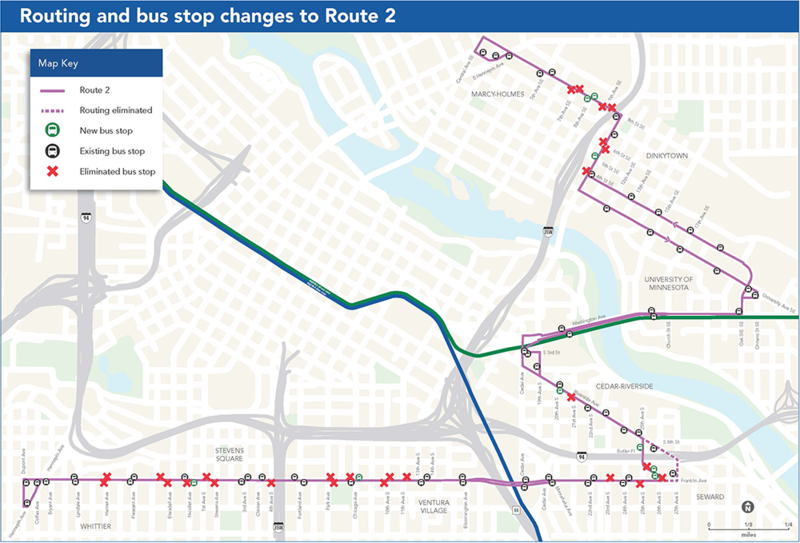 We are looking at changes on and off the bus to make your trip better, faster and more reliable. Didn't make the June 6 Open House?